A Christmas Toast to 2017! 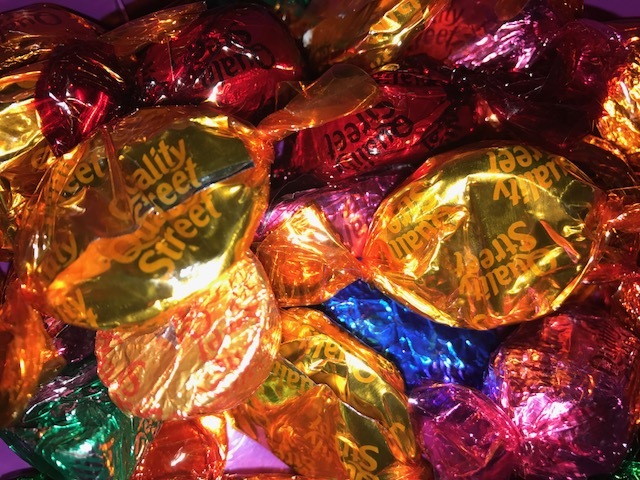 It’s that time of year again…the kitchen is brimming with chocolates and sweet treats, as you can see with some of our favourite Quality Street below, and everyone is excited about upcoming festivities! Christmas is a time of rest and relaxation…well it is for our team at Sunuser. Our offices are closed from Friday 22nd December 2017 and will reopen on 2nd January 2018. You will however be able to leave a message on our answer-phone or send an email for us to respond to on our return. 2017 has been a busy year but, most importantly, a year to be proud of. We’ve won two awards – namely ‘Excellence in Solar Panel Installation Services-UK’ at the Energy and Mining Awards and ‘Solar PV Installer of the Year’ at the Regional Energy Efficiency and Healthy Home Awards. We’re pleased that all our hard work has been recognised and that we have continued to exceed our customers’ expectations. We’ve also maintained our support of charities including Water Aid, Circus Star and Take Heart. As you know, we recycle all our stamps for local charity Take Heart and have accumulated more than usual over the festive season. Here’s to another year! Wishing you a wonderful Christmas and best wishes for the New Year!